Selling a home can be a long, drawn out, overly complicated affair. The process can become even more difficult if the seller owes more on their mortgage than what the home is currently valued at. Equity in a home is one of the biggest advantages a property owner can have during the process of selling a home. A homeowner without equity may be subject to lengthy delays in the sales process and may become overwhelmed at the situation. The fear of foreclosure is just one of the many obstacles a homeowner can encounter under this circumstance. Home equity is the amount of money the owner has after subtracting the unpaid balance on the residence from the current market valued estimated by a valuator. Equity rises as the debt is paid off and when the home appreciates in value. Despite a lack of equity, an owner looking to sell has options, it is important to remember, any home can be sold. The following is a list of five ways an owner can sell their home in spite of a lack of equity. Arguably one of the best solutions to this conundrum is using a professional intermediary to assist you in the home sale process. An agent is generally the primary choice for homeowners. The greatest challenge with this method is the excess of associated fees. 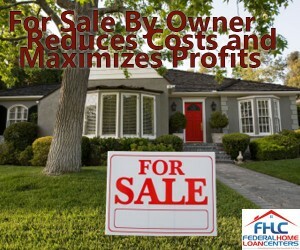 The decreased sales price combined with the cost of paying off your loan is problematic. Many agents will ask for up to six percent in commission associated fees. This can drastically take away the profits of the sale. VA Home Loan Centers offers assistance to “underwater” veterans free of out pocket costs. Perhaps the most commonly used method for owners who owe more than the market value of the home is to go through the process of a short sale. Sometimes known as a compromise sale, a short sale occurs if the lender and owner agree to sell the home in order to avoid a foreclosure. For this to happen, the bank must agree in writing to incur a loss on the sale. A short sale is a far better outcome than a foreclosure as it will be less damaging to your credit and future home buying ability. While it is recommended that sellers use agents, many people are savvy enough to sell without the assistance. 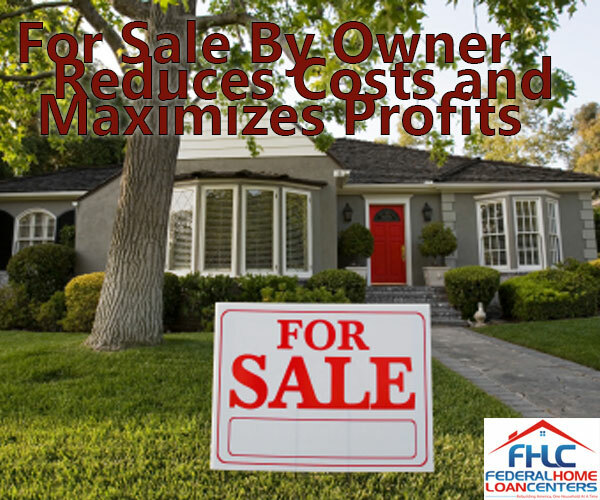 The for sale by owner method can help reduce costs and maximize profits from the sale. If a buyer is already interested, it may make sense to hire an attorney for less if the bulk of the broker’s work is just going to be paperwork. Owners without equity can often sell their home to investors or investment groups. Many companies purchase property with limited equity; the catch is that the seller may have to come down on their asking price. Investment companies often look for property with reduced After Repair Value. Typically these sales feature a purchase of 60 percent or less of the ARV calculation. Keep in mind however that this is negotiable, and the seller has the final say of whether or not they want to sell their home. There are companies on the national level that purchase homes without equity. Certain companies will provide quick cash for an owner eager to get their home off of the market. These transactions occur without agents, REALTORS® or brokers. The danger in this type of sale is selling for well below your asking price or even the market value. In this scenario, a quality appraisal is essential for negotiating the sale. Although the prospect of selling your home when it does not have equity is daunting, it is critical to remain positive. There is no such thing as a home that cannot be sold. If you currently owe more than what your home is worth contact Federal Home Loan Centers at 877-432-5626 to discuss your options.